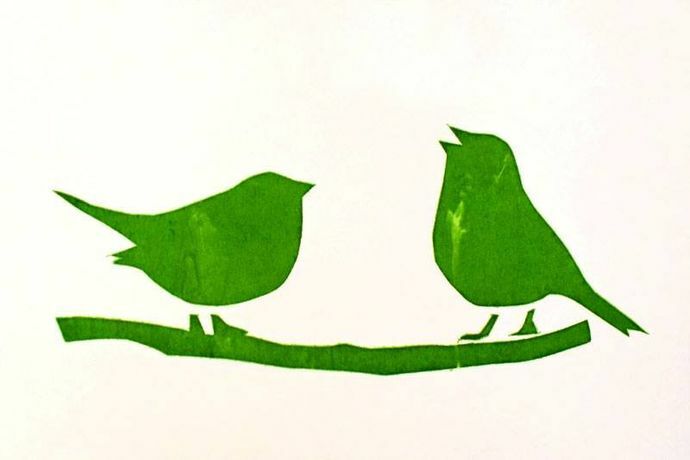 Learn who to screen print, mono print and lino print. Take at least two prints home with you. You get creative and we tidy up.